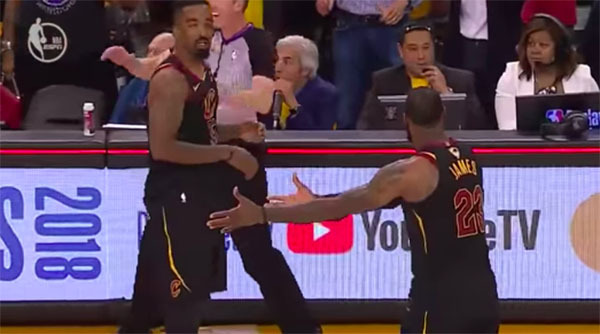 The Cleveland Cavaliers might have won the Game 1 of the 2018 NBA Finals if JR Smith didn’t run in the middle of the court in the last 4.7 seconds of game. During the last seconds on the NBA Finals, Cavaliers guard George Hill was at the line with a chance to give his team the lead. However, his second free throw came short and the ball bounced to JR Smith. Smith then dribble the ball to mid court while thinking his team was ahead. The move end the 4th quarter with 107-107 overtime. In the end, the Golden State Warriors outscored the Cleveland Cavaliers with 17-7 score gap in overtime.